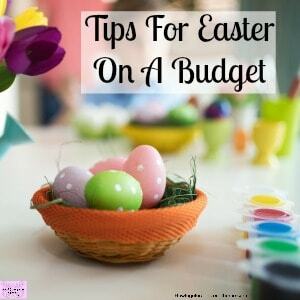 Finding fun-filled activities to do this Easter doesn’t need to cost lots of money! 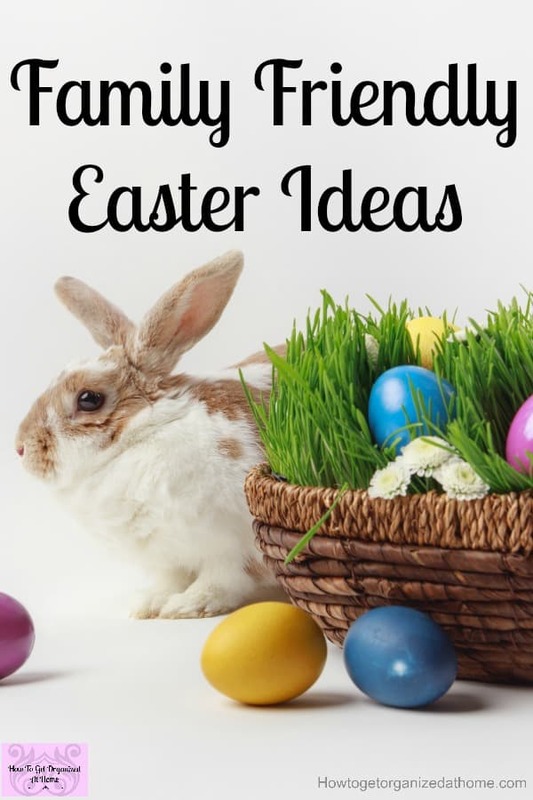 There are so many fun things to do this Easter! Finding fun activities that you can do and make together and enjoy quality family time is priceless! 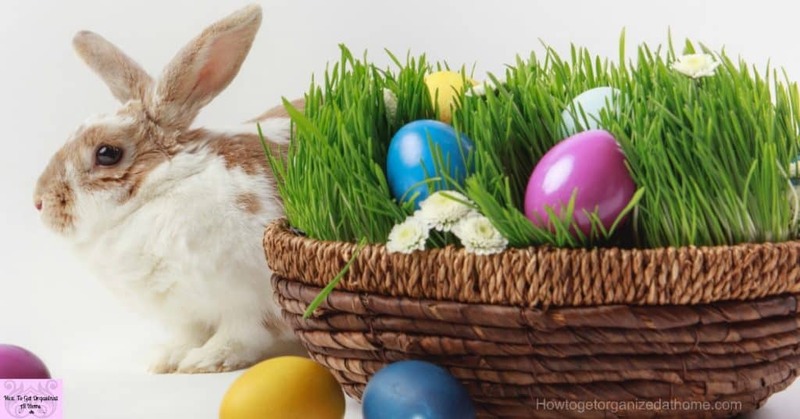 Finding fun things to do this Easter is easier than you might think! If you don’t want to many items at home it’s a great idea for brightening up a teaching session or an Easter gift for that special someone, a perfect parent or grandparent gift! If you are looking for Easter activities to do with the kids, these should keep you all entertained! If you are looking for pre-school ideas for creating something, fun and exciting to make then you will be surely entertained here. 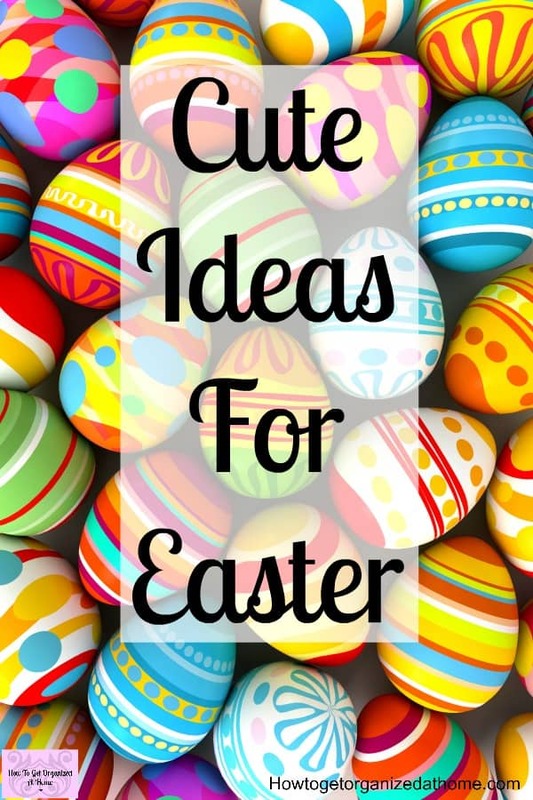 Getting ideas and even printables for things do with Easter eggs is not always easy but you will find everything that you want for this activity here. If you want something really fun and yet so simple, making fun animals from toilet tubes is perfect, you can even make them hold a few treats too. I wish I had a reason to participate in pom-pom Easter egg painting, so easy and yet it looks like so much fun too! Spending time together as a family is so important, it’s a chance to make memories that will last a lifetime! Making your own Easter wreath is easier than you think with these amazing instructions! Something that will excite even the most difficult of children to find something fun, then this Easter bingo will surely be the hit you are looking for. Window decorations are a great way to liven up a room and having your children make them will make them even more special. There is nothing better than finger painting with your children, creating fun fingerprinted eggs this Easter will lighten up the breakfast table. When we moved here many years ago, a neighbor knew we weren’t local and would provide my children with dyed eggs each Easter, a tradition apparently where we live. I have never been one for doing Easter egg hunts, it wasn’t something I really thought about but it looks like so much fun! It was something about putting food on the ground and hoping the kids find them before wild animals! Don’t leave your dogs out this Easter, you can create their very own Easter basket, obviously, don’t use any human chocolate as this isn’t good for dogs to eat, it can kill them. Good Easter recipes are always needed, it ensures your guests have plenty of Easter themed treats to try. Don’t forget how you present the table is always important if you’re stuck for Easter centerpiece for the dinner table I am sure you can get inspiration here. The drinks you serve are all important, trying this recipe is not going to disappoint. It is really easy too, with just 3 ingredients! 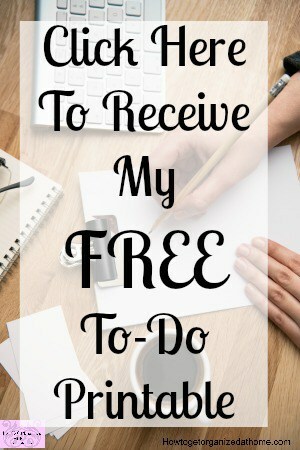 Just because I love a theme to bring it all together, something to connect all the different aspects of the day. Don’t forget to have some fun, let your imagination go and just get creative. You can’t forget the Easter family games, try this one, it looks like loads of fun. Have you ever made an Easter bunny trail with bunny footprints? This looks like so much fun! For me, Easter isn’t Easter without some chocolate nests and eggs! I loved making these with my kids when they were younger! If you are looking for inspiration for an Easter cake, look no further, I have found some amazing cakes for you to try! 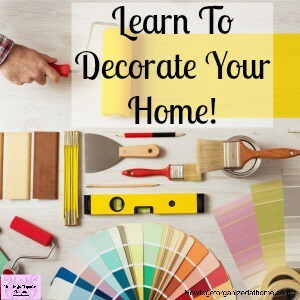 There is nothing wrong with buying items to decorate your home or to help you with a craft project! 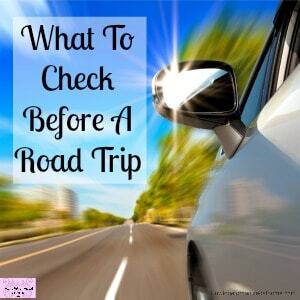 Here are some ideas to make that process easier! Looking for an Easter-themed garland? This simple bunny burlap garland is perfect! A silk tulip wreath would make that elegant statement to any home! What something to sparkle on your windows, these Easter egg-shaped window decorations will make any children delighted to help decorate! Looking for something that will last years! This wooden happy Easter sign is gorgeous! Creating memories with your children and grandchildren is important! They won’t remember the amount of Easter eggs you brought, but they will remember the traditions that you make as a family and the games you play. It’s the fun stuff that makes the time you spend together special. You don’t have to spend loads of money, there are some fun games that will literally cost you nothing, but those memories will last a lifetime! Finding fun things to do that relate to a time of year creates those special traditions that you can grow each year! Don’t just take my word for it, try it for yourself!